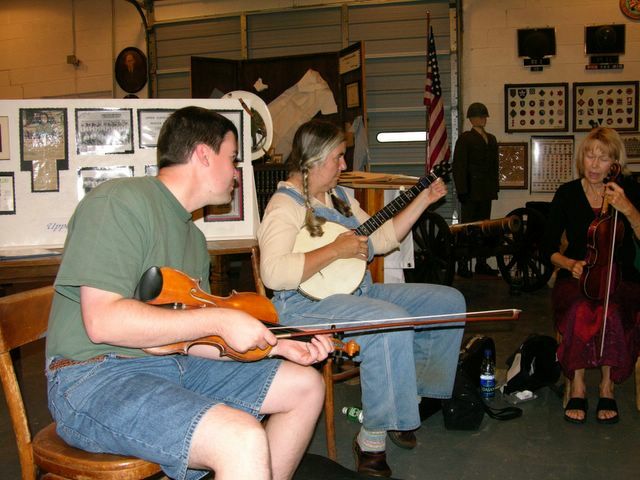 Bring an instrument, your voice, or just listen while you spend some time looking at displays and artifacts. 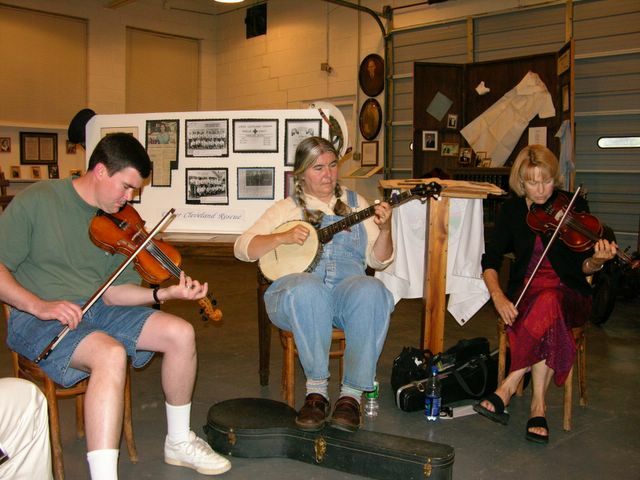 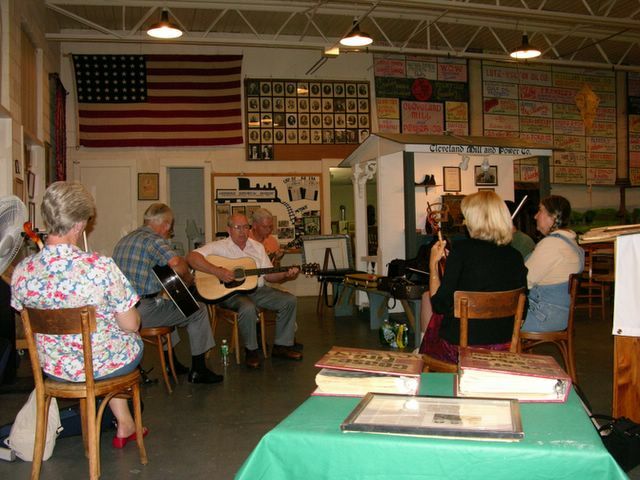 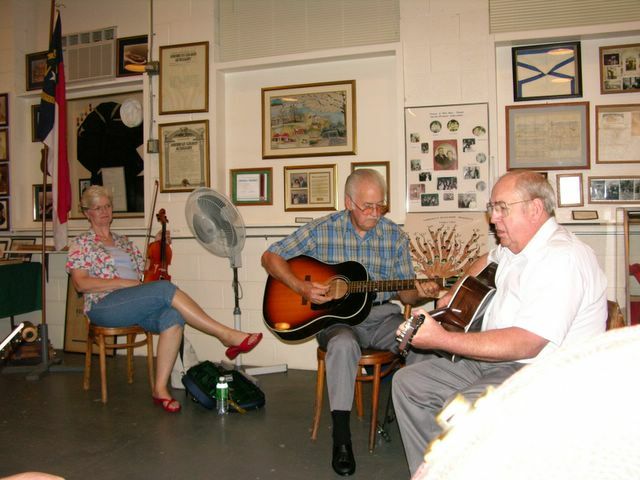 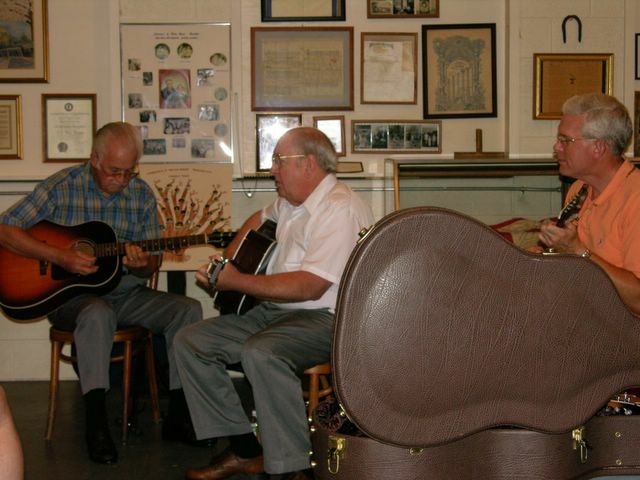 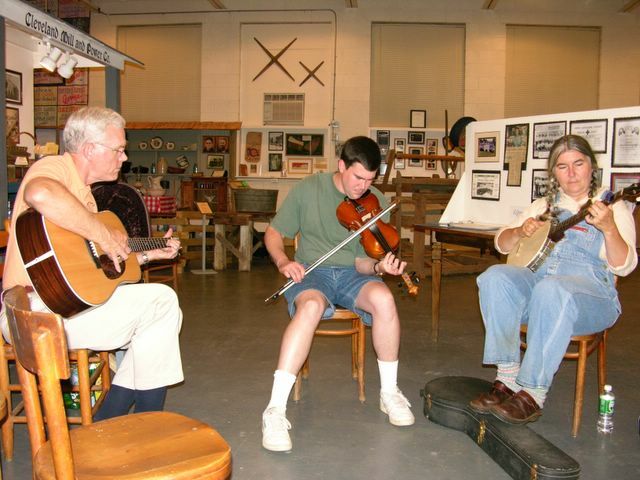 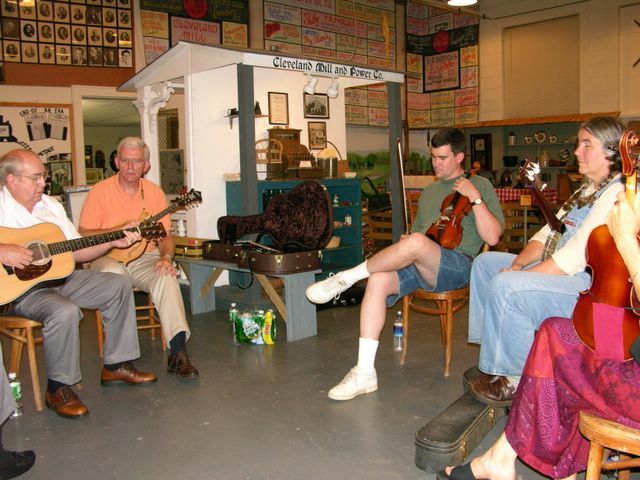 Old-timey, bluegrass, or just down home tunes and stories. 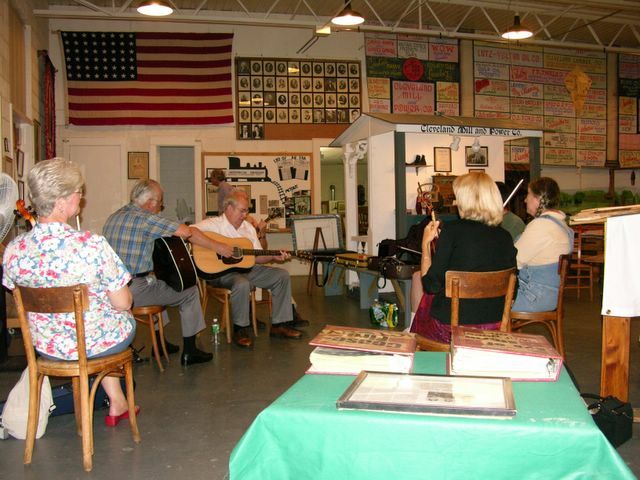 First Sundays of the month through October.